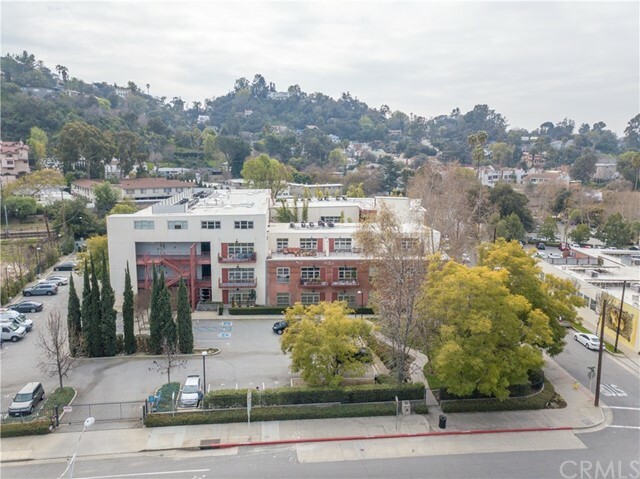 All South Pasadena homes currently listed for sale in South Pasadena as of 04/24/2019 are shown below. You can change the search criteria at any time by pressing the 'Change Search' button below. "This unique colonial revival with hipped roof and windows is truly a one-of-a-kind home. Gorgeous marble framed front door opens to a luxurious & large formal entry with step-down access to an elegant parlor and exquisite formal dining room. Spacious kitchen offers large pantry, Viking appliances, an abundance of cabinetry and light filled breakfast area. Main level is complete with an office, laundry room, huge family room highlighted by grand fireplace, French door entrance to back patio and a generous game room. Bedroom features include three upstairs en-suites and on the main level an enormous master suite with dual custom closets, soaking tub, and steam shower all complimented with a cozy fireplace. 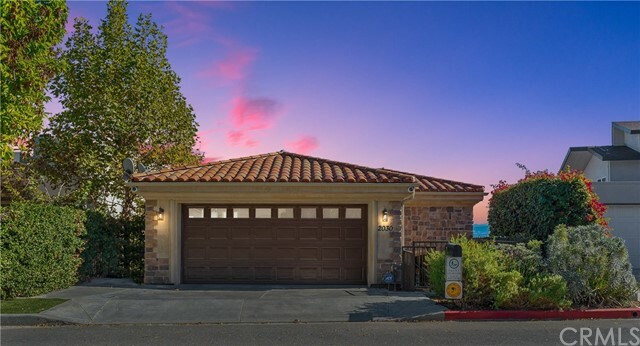 Expansive guest retreat is located above the extensive four car garage and offers over 800 square feet of living space with the most captivating custom wood deck and tree top views of the enchanting parklike backyard. Exceptional outdoor entertaining with built-in-BBQ, putting green, half basketball court, swimming pool and spa. This extraordinary home overflows with pride of ownership and is located in one of the most prestigious neighborhoods in South Pasadena." "Situated on a beautiful, quiet, tree-lined street this property exudes curb appeal and welcomes you HOME. Recessed back from the street, enter into a private garden courtyard with fountain. Main level has travertine floors throughout , flooded with natural light, and offers a formal dining room, powder room for guests, and an open floor plan between the family room and the large gourmet kitchen with stainless steel appliances, stone countertops, large eat-in island and custom cabinetry. Second level offers a stunning living room with 2-story ceilings, fireplace and access to outdoor dining and entertainment. 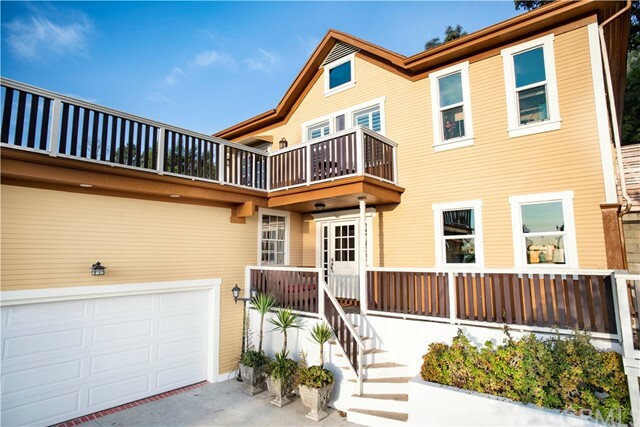 Continue up the iron staircase to the third level which boasts tons of storage, laundry area, two large guest bedrooms and guest bath, and master suite equipped with treetop views, walk-through closet and master bath. Private backyard features two levels for entertaining, custom pergola, and endless possibilities for further hillside development. Two-car garage." 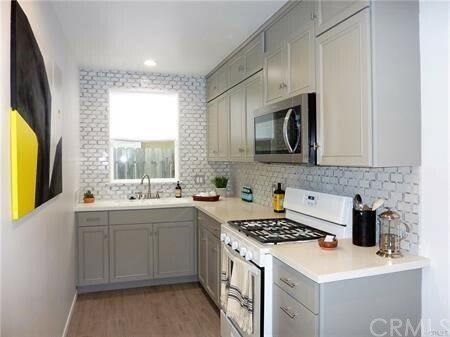 "Tucked away on a leafy cu-de-sac in the Arroyo Vista school neighborhood just a short walk to the Metro Gold Line, shopping and dining in South Pasadena's popular historic Mission District and SPHS. The home has a warm contemporary feel with plenty of room for the whole family to gather in the open living/dining room and eat-in kitchen. Plus the second master suite, added by a previous owner, has it's own fireplace and is currently being used as a family room. 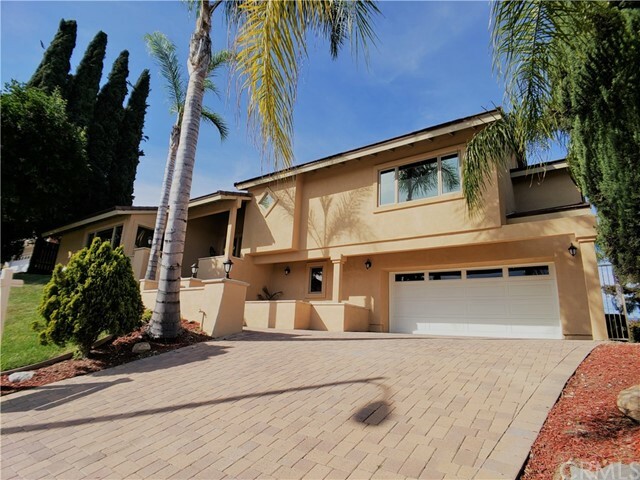 Outdoor living spaces wrap the entire structure and the rear yard is ready for your imagination!Highlights include:*Batchelder Tile Fireplace*Hardwood Floors*Central Heat & Air *Automatic Sprinklers*Attached Two Car Garage*Arroyo Vista School Area"